The specially designed new HUAWEI M-Pen is an extension of your imagination. It's light and comfortable, and flows naturally on the display just like on a piece of paper. When inspiration grabs you, grab HUAWEI M-Pen. 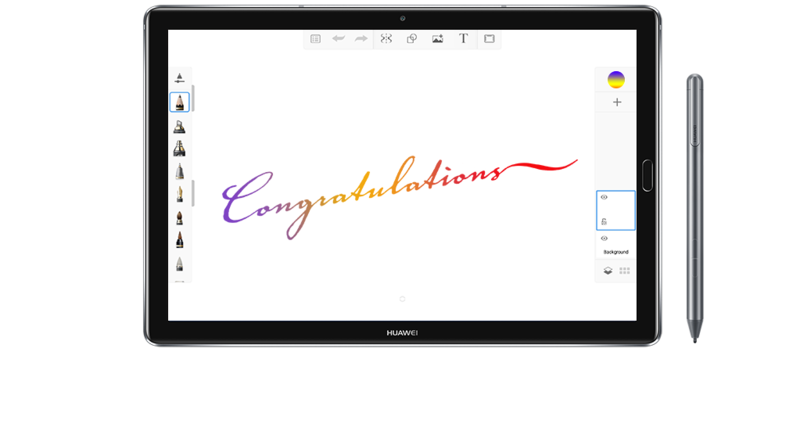 Equipped with advanced 4096-layer pressure sensitivity, HUAWEI M-Pen captures every detail users write and draw. Tilt and shade* as if writing on a paper. 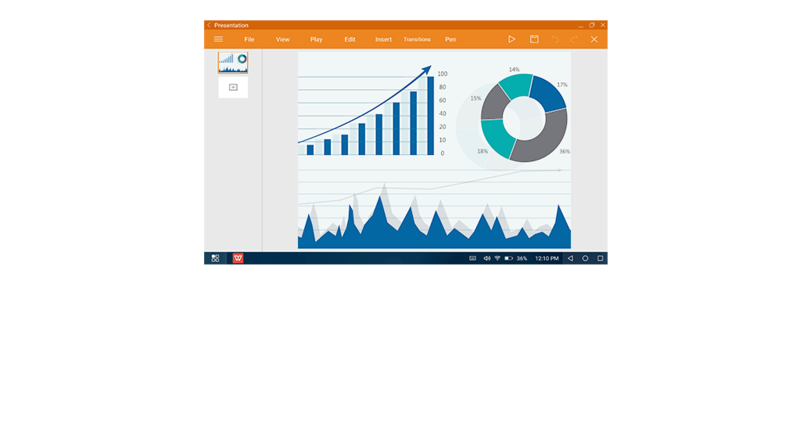 Buttons on the body of the pen provide shortcuts to taking screenshots, deleting images and launching apps to give users even greater control of their tablet.  *Tilting and shading functions are available only on some applications. Go from pad to PC instantly. 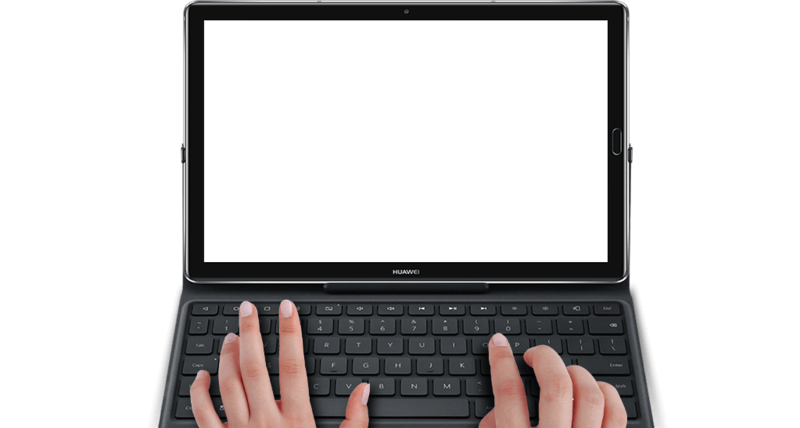 Pair HUAWEI MediaPad M5 Pro with a keyboard* to quickly switch to PC Mode. Effortless email, presentations and web browsing transform any space into a workspace. Travel light, work how you want. *Keyboard sold separately. It takes only 2.9 hours to get HUAWEI MediaPad M5 Pro fully charged*. Its 7500 mAh (TYP) battery and Smart Power-Saving technology allow you to enjoy entertainment and gaming for hours. *Charging data obtained by HUAWEI labouratories. Charging tests are conducted at 25 °C using the supplied charger and cable. HUAWEI used massive amounts of research data to develop a display that's safe and comfortable for your eyes. The Eye Comfort Mode reduces harmful blue light to make it safer and easier to read. 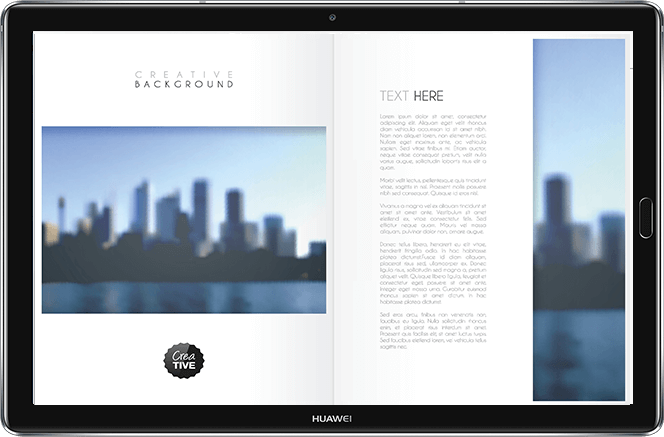 And HUAWEI MediaPad M5 Pro's display automatically adjusts to the colour temperature of the light in the surrounding environment. 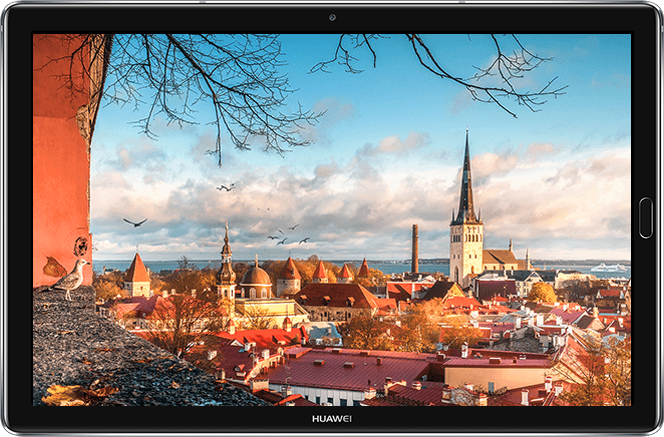 With high-res clarity and colour that transforms entertainment experiences and artistic projects, HUAWEI MediaPad M5 Pro's 280 PPI 2K display pushes the 10.8 inch screen to its limits.  ClariVu™ algorithms automatically adjust unclear frames or drops in contrast ratio to delivers a better viewing experience. HUAWEI MediaPad M5 Pro supports Hi-Res audio - an industry standard for sound quality. Every facet is captured perfectly, keeping treble sweet and bass anchored for a far truer, more immersive listening experience. Tuned by the renowned acoustic legend Harman Kardon® Audio, the tablet delivers quality sound with more bass and less distortion. A quad-speaker system pairs with high-tech amplifiers for an audio experience that sounds like a concert hall. 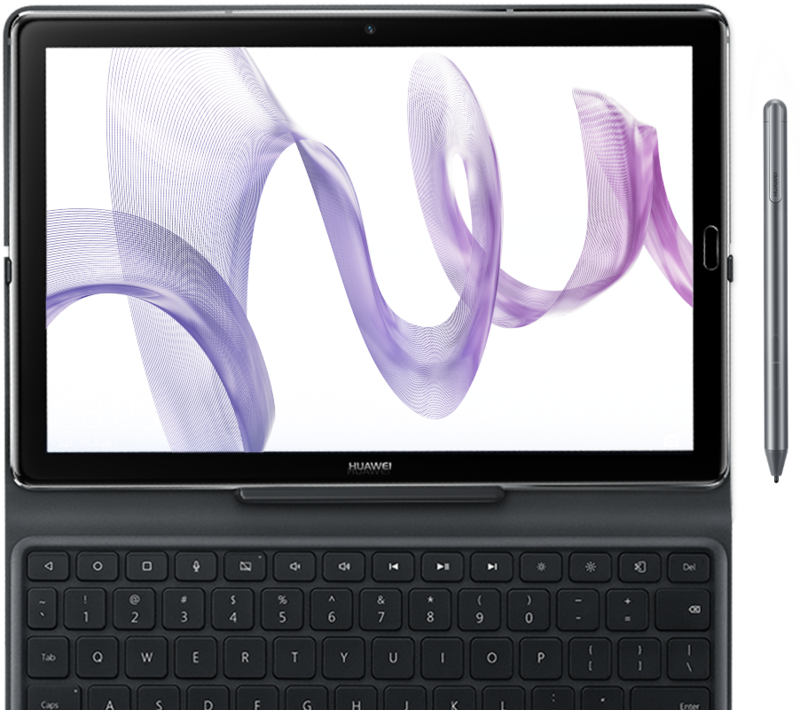 HUAWEI MediaPad M5 Pro's exterior is also acoustically engineered to deliver more impact. Further enhancement to lower decibel sounds means you feel the drumbeats. The stylish beauty of HUAWEI MediaPad M5 Pro's curved metal body uses simple design to create remarkable results for a tablet that's in a class by itself. HUAWEI made the impossible possible and pushed the boundaries of craftsmanship to create a 2.5D curved glass covered on tablets which is a transformative viewing experience and thrilling to touch. 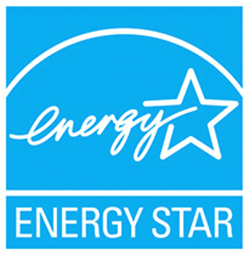 Products that earn the ENERGY STAR® prevent greenhouse gas emissions by meeting strict energy efficiency requirements set by the U.S. Environmental Protection Agency.